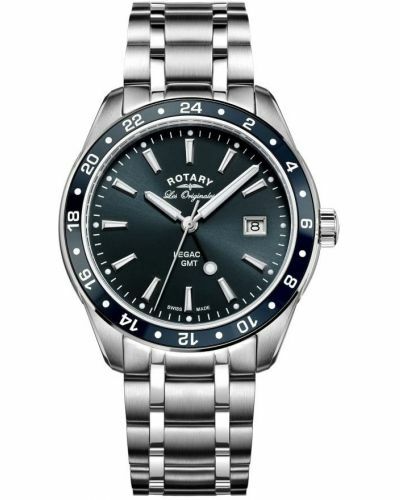 This Rotary Men's Swiss Legacy Classic Steel Watch features sapphire crystal glass, water resistance of 70 metres and a day date function. 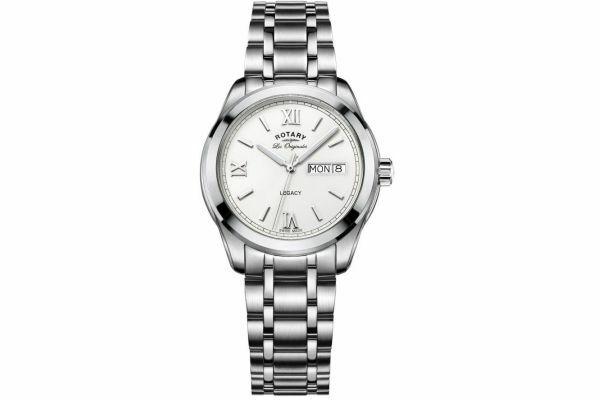 Perfect for both day and night, the roman numerals are easy to read and retain the watches contemporary feel. This watch is battery powered and comes with a 3 year guarantee with optional lifetime cover.